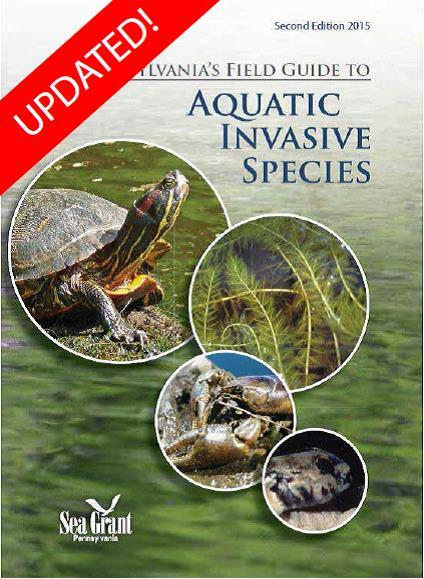 The Pennsylvania Aquatic Invasive Species (AIS) Field Guide can help you identify new AIS infestations and slow or stop their spread in Pennsylvania’s waterways. This guide includes information on how to prevent the spread of AIS, how to properly collect and report specimens, and how to identify species of concern in Pennsylvania. 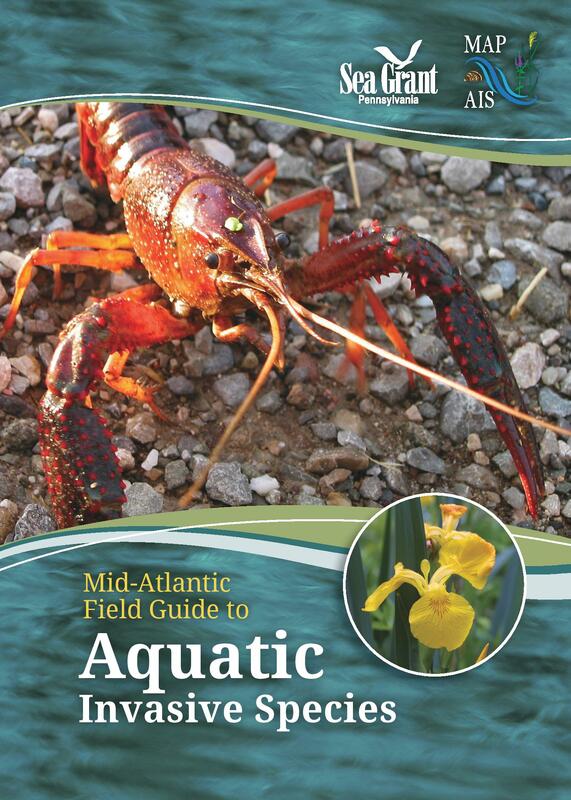 The Mid-Atlantic Field Guide to Aquatic Invasive Species was designed after the Pennsylvania guide but is expanded to include species of concern in all states in the Mid-Atlantic region. Contact Sara Stahlman with questions or to request a high-resolution PDF of these guides.